The musical dramaturgy STATIONS will be performed in the sanctuary of our church on Friday, April 5 at 7 in place of our regular English Stations at 6:30 and Spanish Stations at 7. All are invited to attend and be a part of a unique Lenten worship experience. 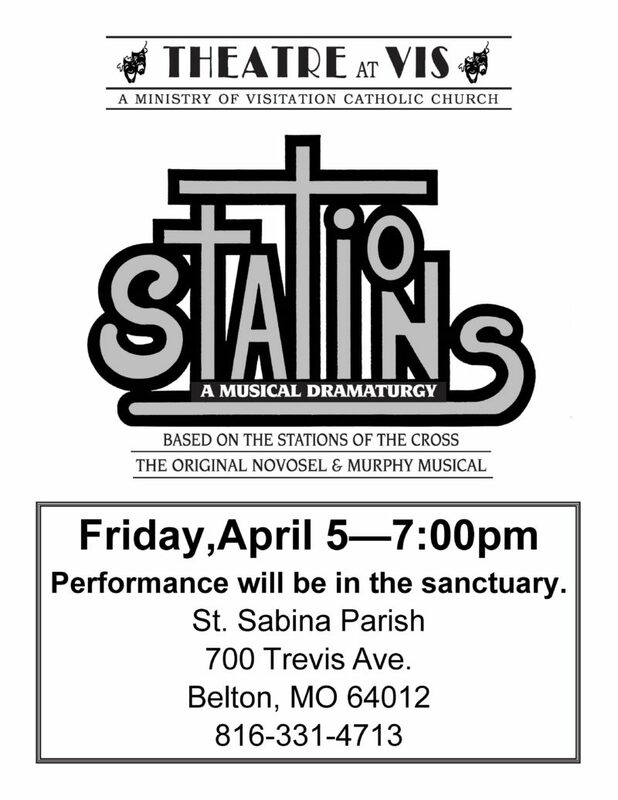 STATIONS is presented by THEATRE AT VIS, a ministry of Visitation Church. The theatre group has toured the show throughout the diocese and regionally for many years and has received wide acceptance and acclaim. 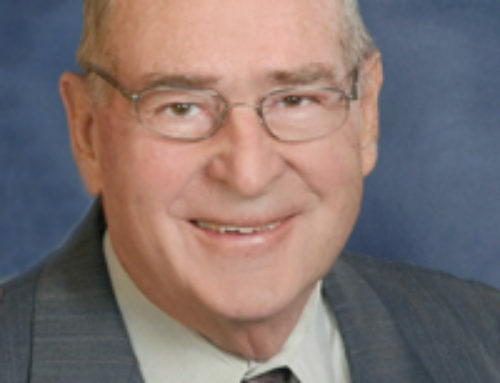 STATIONS was written by Paul Novosel and Father Robert Murphy, a Kansas City/St. Joseph diocesan priest. Admission is free and all ages are encouraged to attend. Doors will open 30 minutes prior to the performance.